I love to walk around Wellington. 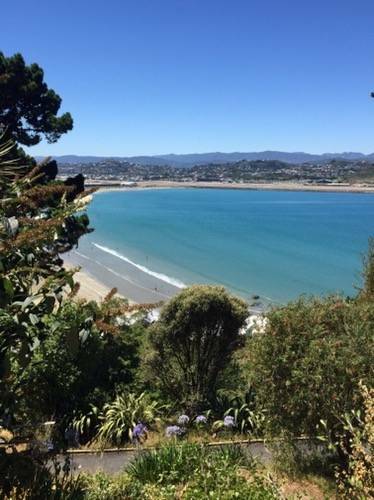 As the saying goes you can’t beat Wellington on a good day. I have learned that you can’t hold out for the ‘good days’ here and that you have to get outside otherwise you’ll get a little stir crazy. On any given week I usually walk home from work, walk to a softball game or two and take an evening stroll along the beach – one of the benefits of living in NZ. 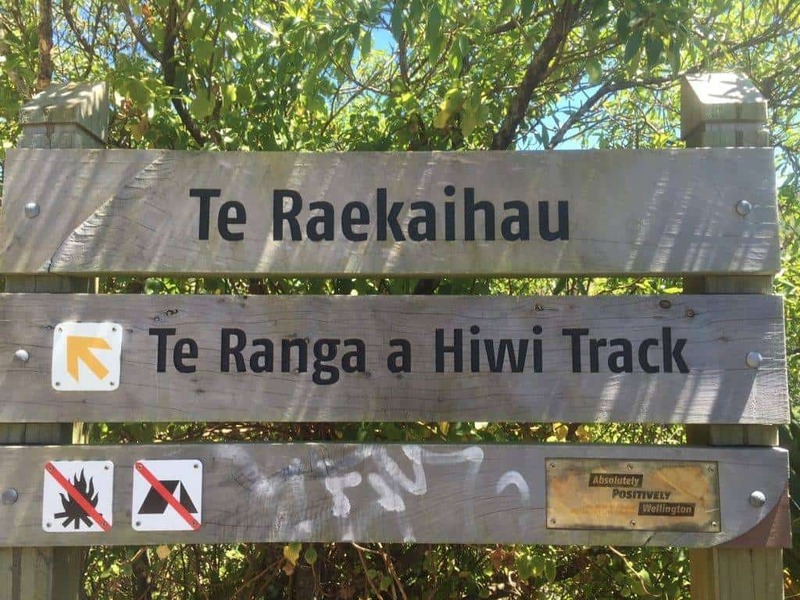 Te Raekaihau – (‘the headland that eats the wind’) this is my favourite walk because I can start right from my house, walk down along Lyall Bay and up the reserve. The views from the top are breathtaking and this is a good combination of hills and easy walking along the flat. 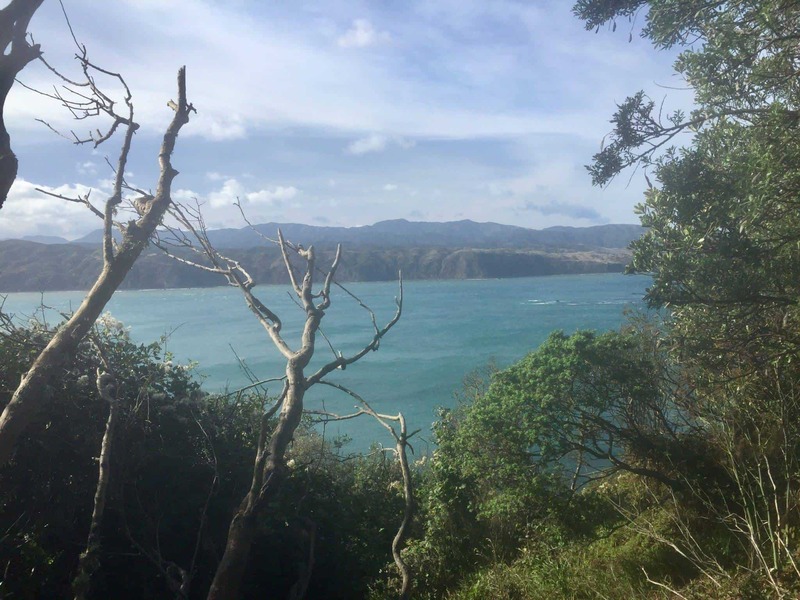 It marks the boundary of the Taputeranga Marine Reserve, which aims to return the marine habitats to a more natural state and increase the size and abundance of fish. 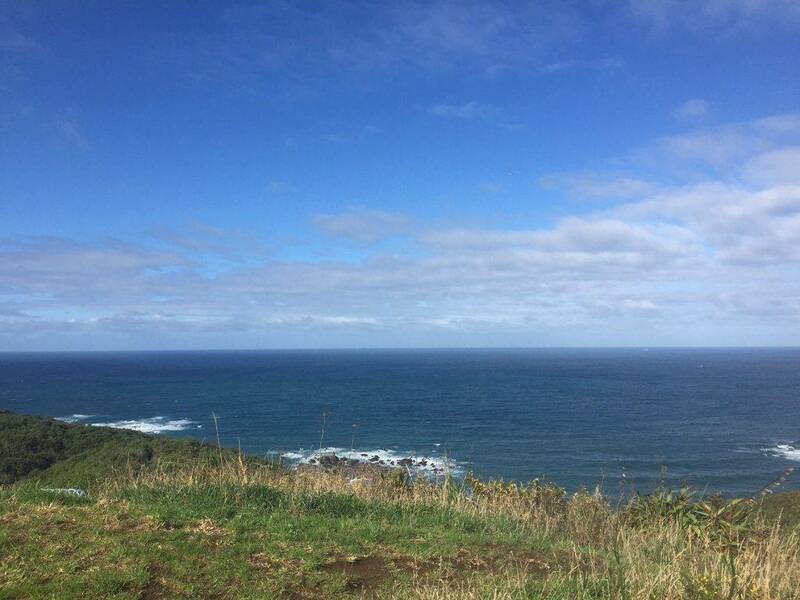 There is a coastal path that leads to Princess Bay, a popular swimming spot. Eastern Walkway – The Eastern Walkway extends along the southern end of Miramar Peninsula from the Pass of Branda to Tarakena Bay. The track is 2.5 km long and takes about 1.5 hours to complete. The track surface is mainly gravel and much of the track is exposed. This is classified as an easy walk. I usually get dropped off at the start and then make my way to the Ataturk Memorial and then along the waterfront back to Lyall Bay. City to Sea – The City to Sea Walkway starts in the heart of central Wellington near Parliament and ends at the south coast, 12km away in Island Bay. I usually break this up into two walks. One from the Botanical Gardens to Newtown (3hours) and then from Newtown to Island Bay (3hours). see the more distant views of the Tararua, Rimutaka and Kaikoura ranges. And check out some of the best hikes in New Zealand.